Google Pixel comes without a pre-installed audio recording app. And as far as it shoots video with mono sound audio many people believe Pixel is not capable of stereo sound recording (despite it has two built-in microphones). Here we will prove that it is not true. 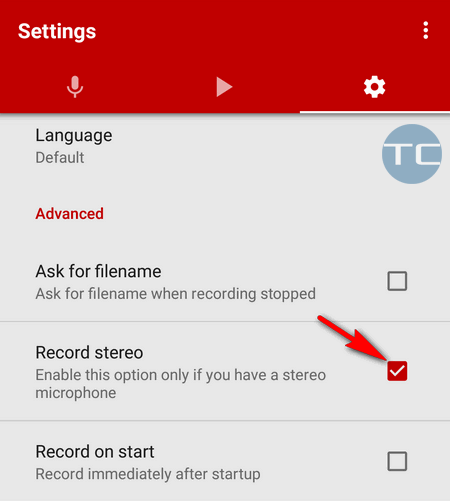 Read about how to easily record high-quality stereo sound on Google Pixel and Pixel XL. 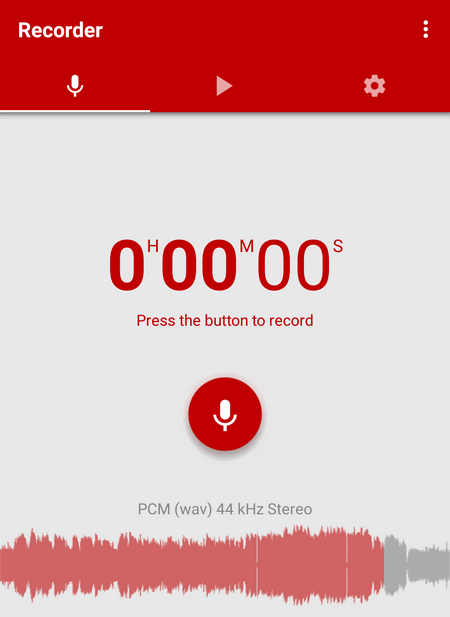 First you need to Install a voice recording app. In our example we will show how to record a high-quality stereo sound in Voice Recorder by SplendApps (freeware). 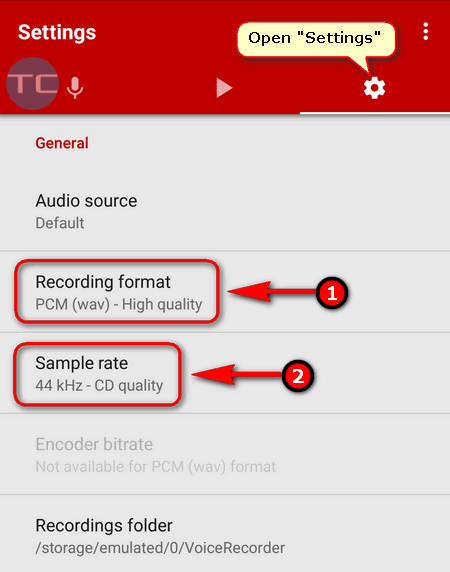 In “Recording format” select “PCM (wav) – High quality”. Now ensure you don’t have a headset plugged in to 3.5 inch jack (otherwise the external mono mic will be used).